The title of this article says it all. 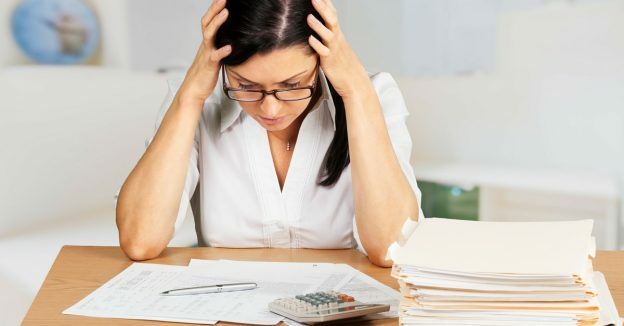 If you are in enough financial trouble that you are actively researching personal bankruptcy, your credit score may be the least important factor for you to consider. Allow me to explain. It is quite common for people that come to see us to ask how bankruptcy will affect their credit score. They begin by explaining that they have great credit and they don’t want to damage it by filing. In response, we ask whether or not they have tried to obtain a line of credit or a consolidation loan to deal with their debts. The answer is invariably yes, but they were turned down. If you do not qualify for new credit then you don’t have great credit. Your credit score is of no value if it won’t help you solve your money problems. The question people should be asking is how quickly can they rebuild their credit? As incredulous as this may seem, often the fastest way to rebuild your credit when you accumulate more debt that you can deal with is to file bankruptcy or a consumer proposal. If you are only able to make your minimum payments on your debts each month the balance that you owe will not decline and you will remain unable to access new credit, or get out of debt. Your credit score may still look quite respectable, but your money problems won’t go away. 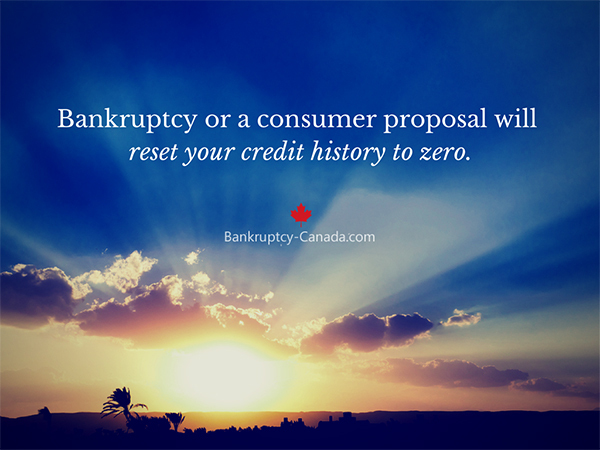 Bankruptcy or a consumer proposal will cause your credit history and your credit score to be reset to zero. It is then a matter of rebuilding your credit by demonstrating you have appropriate levels of credit and debt, based on your income and that you can handle your on-going obligations. 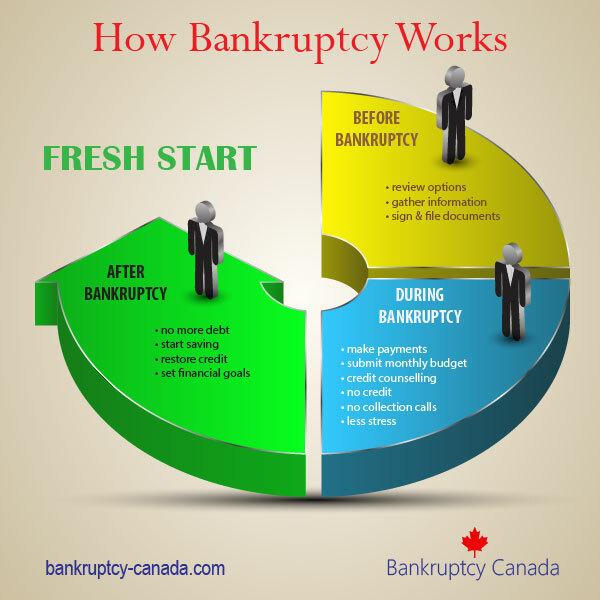 Bankruptcy will definitely restrict your ability to borrow during the procedure and for the first couple of years after the procedure is complete. After that, your score will improve quite quickly – certainly much sooner than you’d be able to pay down your debt if you hadn’t filed. It is a tribute to how effectively we have been convinced that access to credit is important that so many of the people we speak to are concerned with what their credit score looks like. Said another way, your high credit score allowed your creditors to convince you that you could afford to carry more debt. Enough more debt that you managed to become over-extended and now you may be in financial trouble. Looked at in this way, your credit score is not your friend and it hasn’t done you any favors. 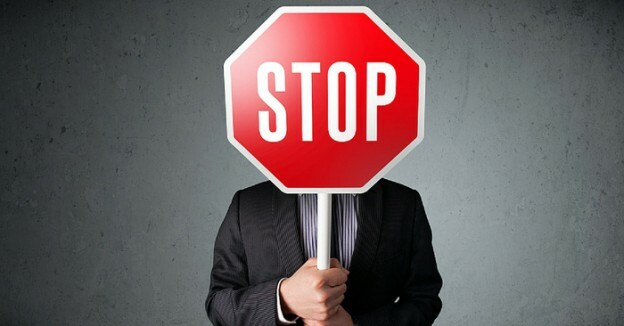 If you are experiencing financial problems, your credit score should not be your first concern. Eliminating your debt so your cash flow, and balance sheet, are in better shape should be your first priority.